A tornado whirled over the lake at speeds of 65 to 84 miles per hour. 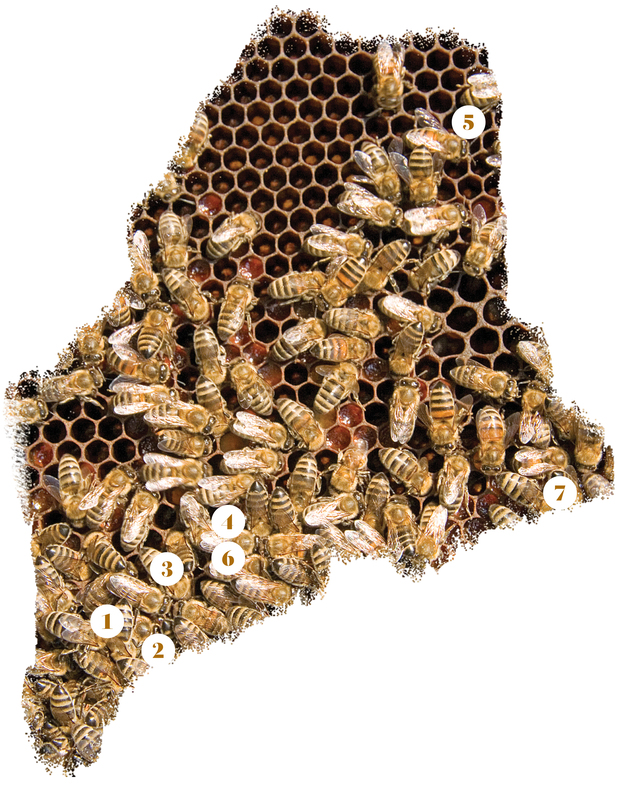 That same afternoon, four other tornados were spotted in the state: two in Bridgton, one in Denmark, and one in Otisfield. That’s a single-day tornado record for Maine. State liquor commissioners voted not to ban the tiny bottles of booze known as nips after Sazerac Company, whose Fireball whiskey accounts for 40 percent of all state nips sales, threatened to pull plans for 31 full-time jobs at a Lewiston bottling plant. City officials and Amish community leaders are working together to address complaints about the droppings left by horses pulling buggies into town from the Amish communities in Easton and Fort Fairfield. For one day, medical marijuana dispenser Dennis Meehan gave away a gram of weed for every bag of litter picked off streets. (Selling for non-medical reasons is still verboten, but gifting is fine.) Dozens of people helped beautify the city. 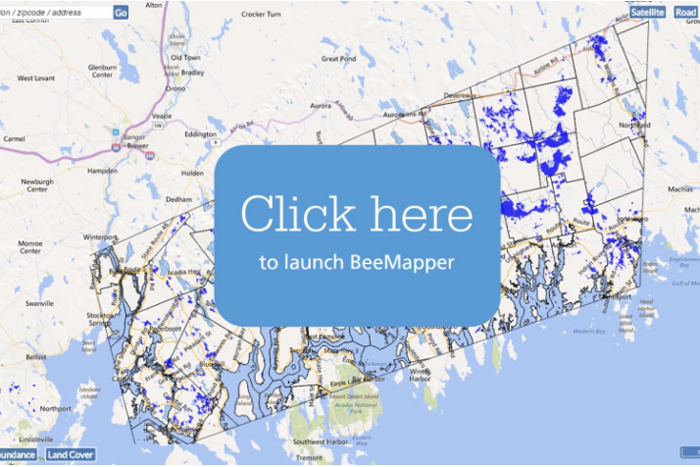 At UMaine’s blueberry research farm, a team of researchers unveiled a buzzworthy new web tool called BeeMapper, designed to help blueberry farmers predict bee populations and accordingly plan how many commercial hives they need.